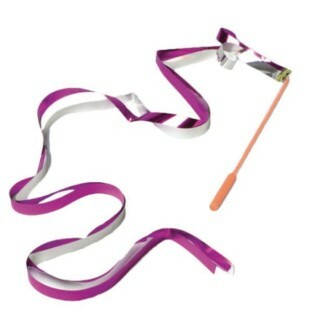 Colorful 10' streamers with a 15"L plastic wand. Assorted colors. Ages 3 and up. Pack of 12.